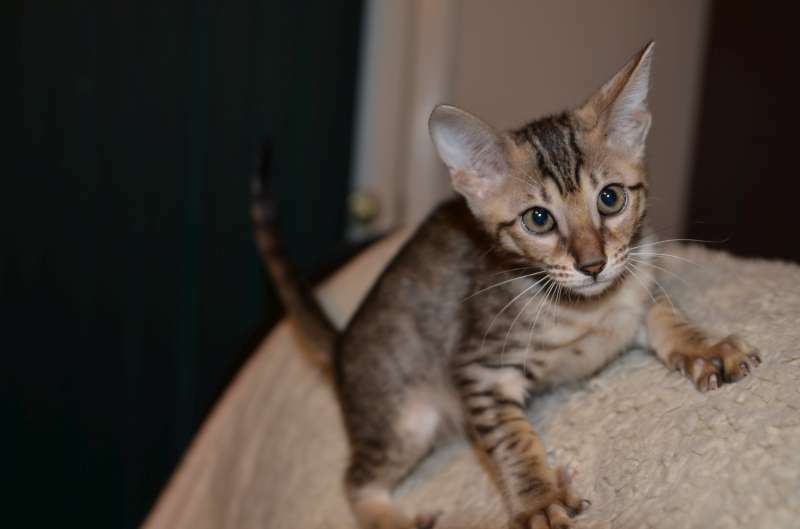 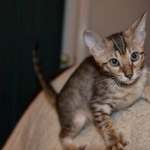 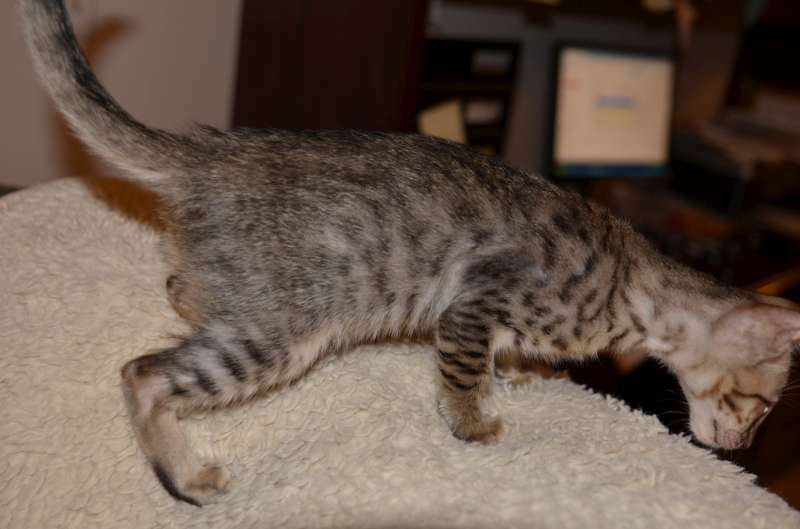 This precious F-6SBT Savannah girl is sure to steal her new owners hearts. 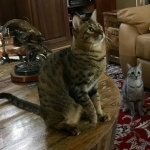 She will be going to live with Dino and his new bride Kay in SC. 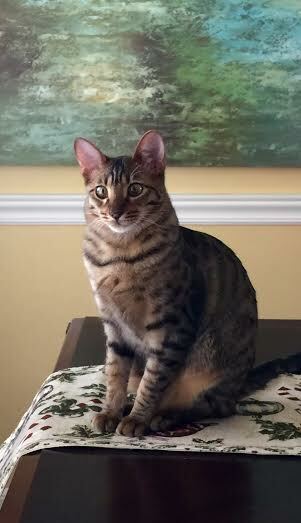 Such a sweet savannah face! 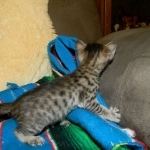 Pictures don't so this Savannah girl justice. 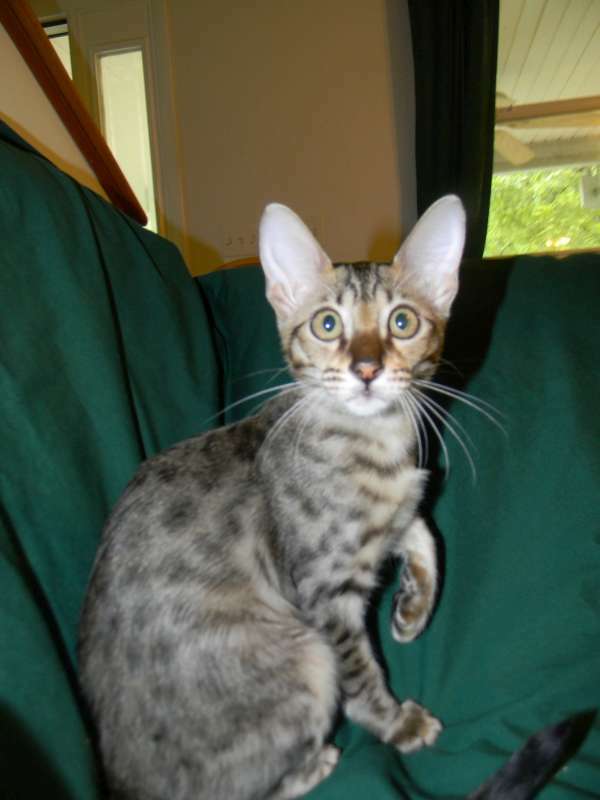 This savannah girl has great clear black spots. 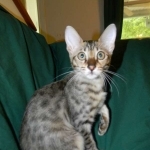 Hard to get a good shot but this savannah girl has great ears as well. 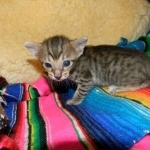 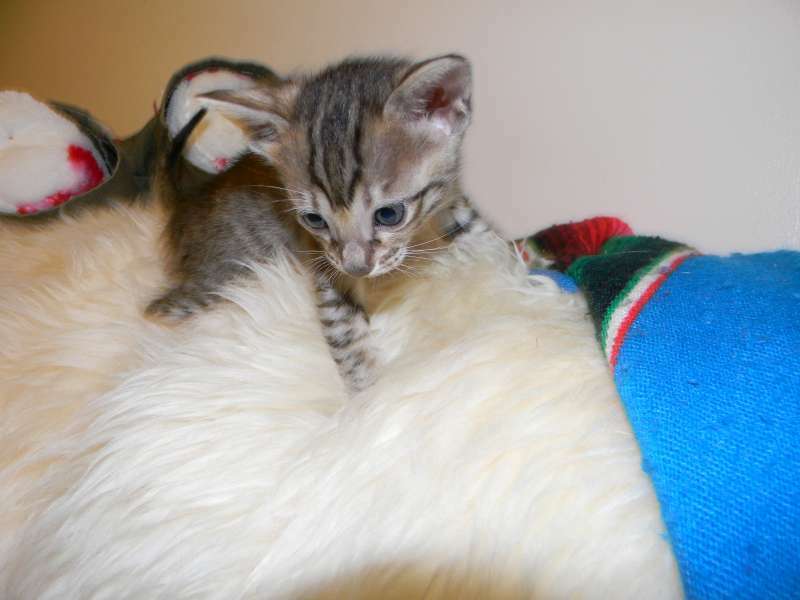 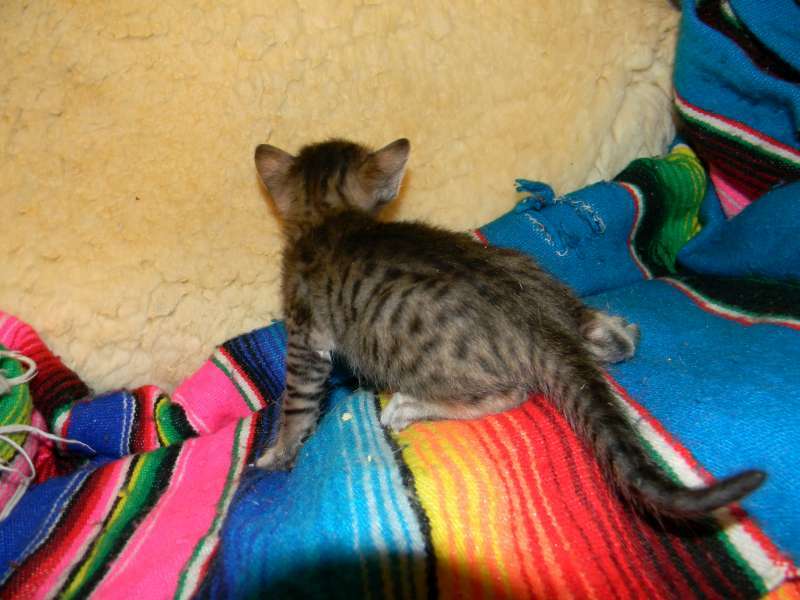 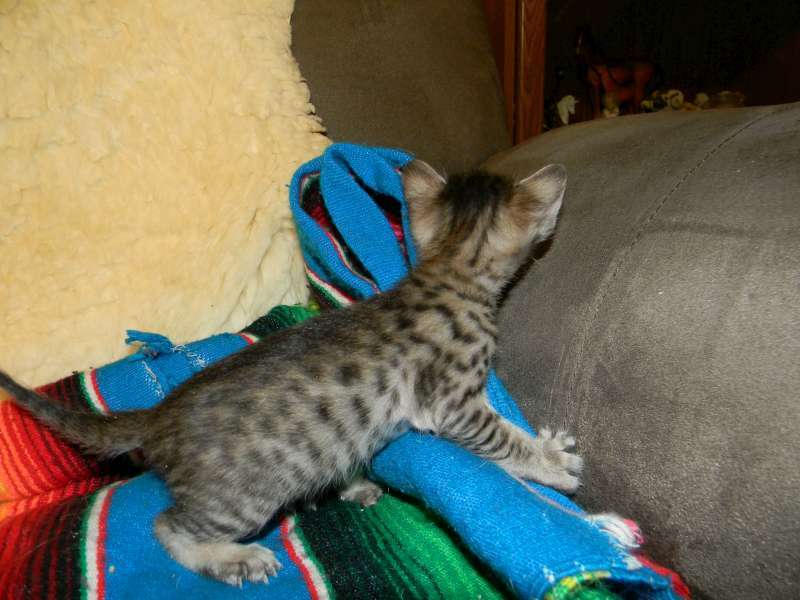 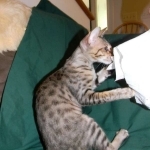 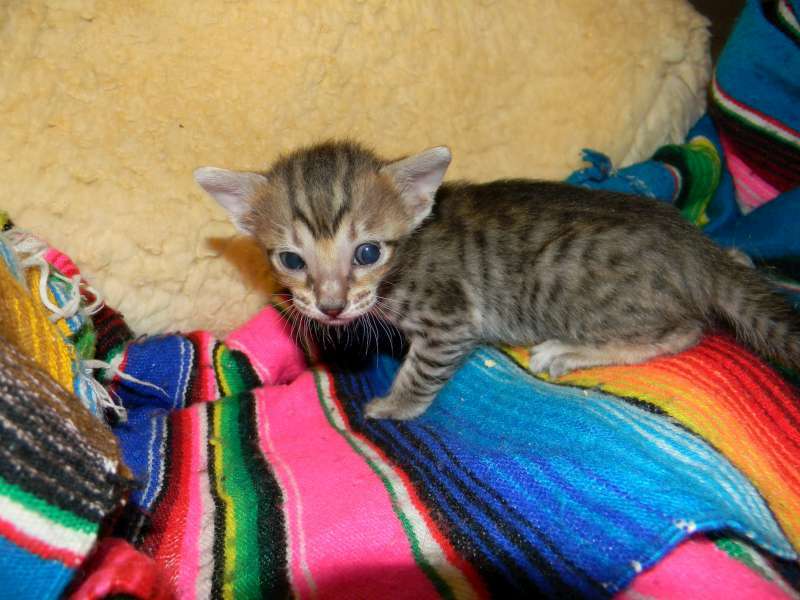 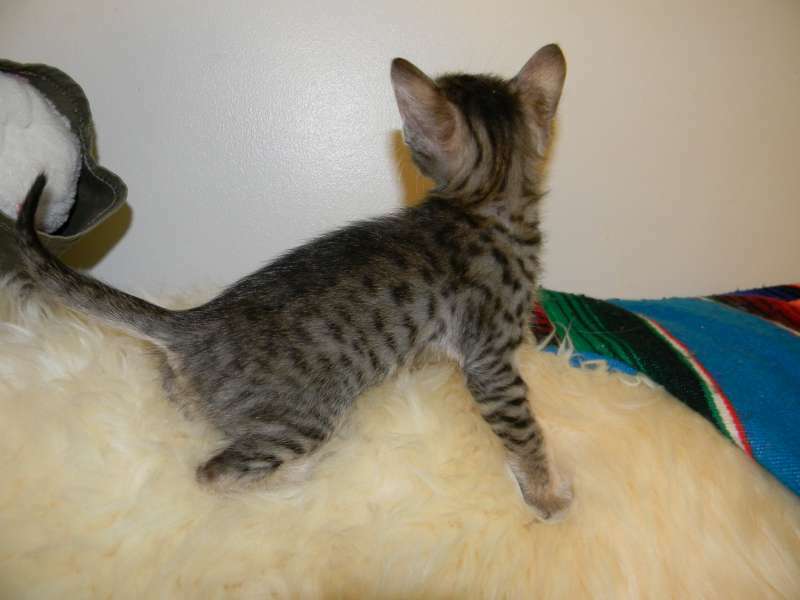 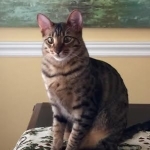 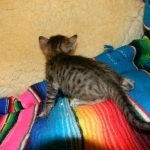 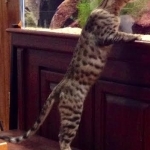 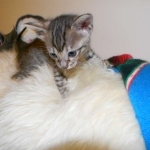 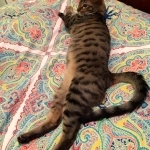 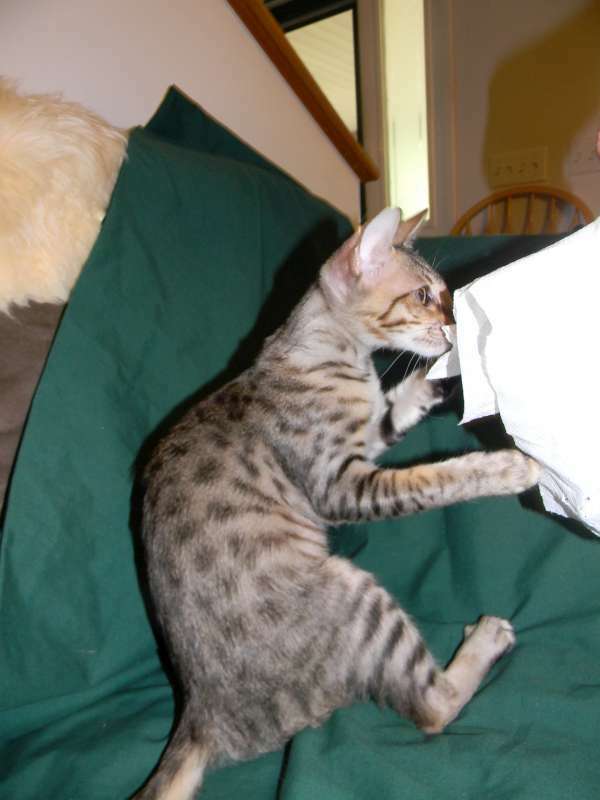 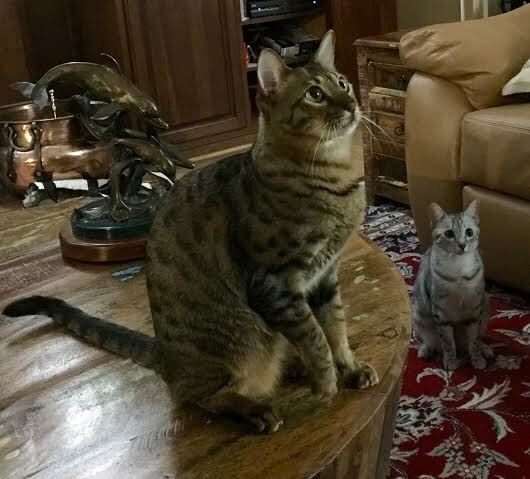 Never still this Brown Spotted tabby savannah girl will keep you entertained. 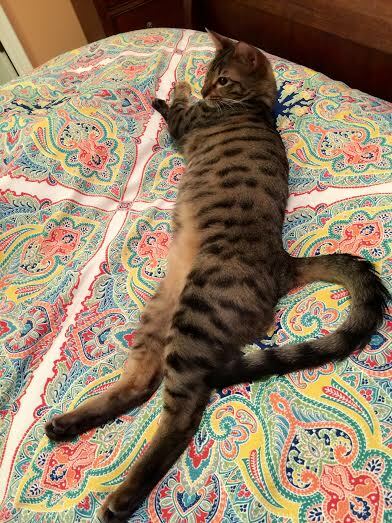 This SV girl has great spots. 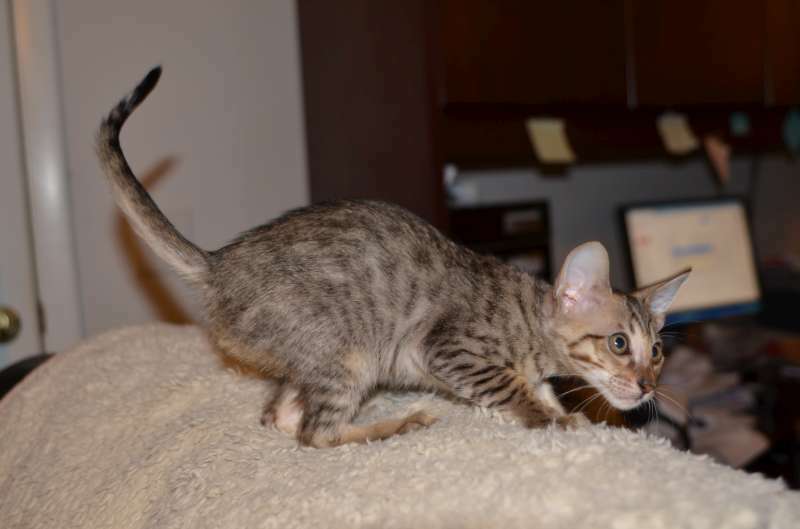 Prettier everyday this girl will be going home with Dino and his new bride. 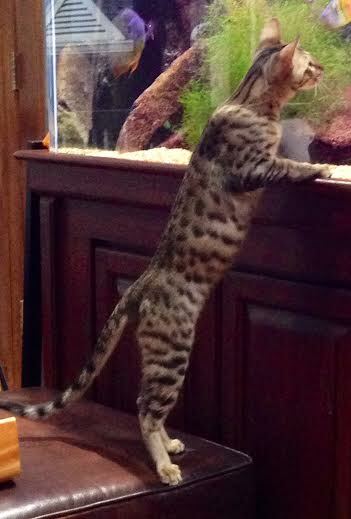 Makeda loves her Daddy's fish collection!